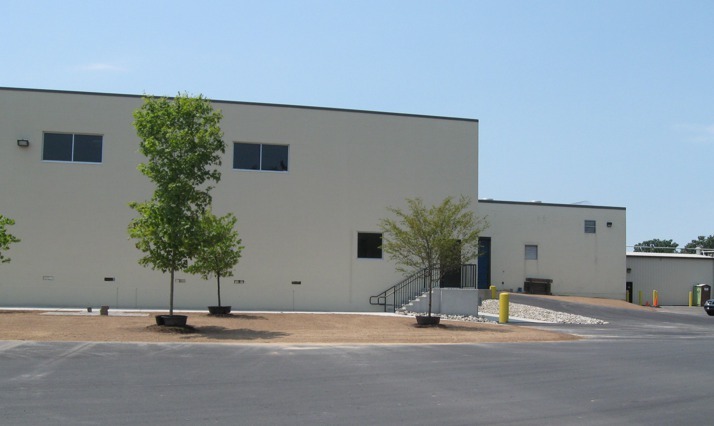 Quandel was awarded a contract to construct a 12,000 square foot addition to The Dial Corporation’s warehouse located in West Hazleton, Pennsylvania, which handles cosmetics production for Dial. 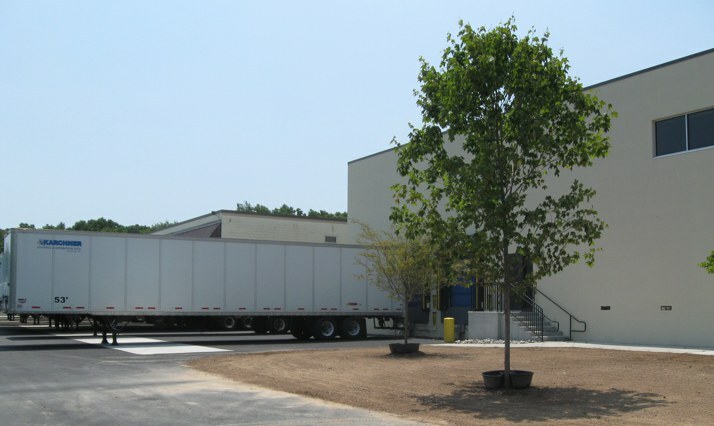 The expansion includes adding two new loading docks, two personnel exits and adding an opening between the existing processing area and the warehouse. The contract also includes all basic demolition, site work, foundations, structural steel, finishes, mechanical fire protection and electrical power and lighting.